Home » Health » Oral Healthcare » Why are Your Teeth Sensitive to Sugar? Poor oral hygiene and lack of proper dental health routine can cause significant dental problems over time. One of the common dental issues faced by many people is tooth sensitivity. Food has always been the source of life, happiness and often the central element in a family gathering. The highlight of every meal is still the one that comes at the end of the meal course. Yes, I am talking about desserts or sweets. Sweet food and desserts are everyone’s favorite. But they can turn into a nightmare when the teeth become sensitive to sugar or sweet. Sensitive teeth may look healthy from the outside but often causes a sharp pain when you take a bite of your dessert. Wonder why that happens? Tooth sensitivity commonly occurs when the enamel of the tooth gets thinner. Sensitivity to sweet often indicates the presence of dental caries or a cavity. There may be other causes that trigger a sharp pain on eating sweets. 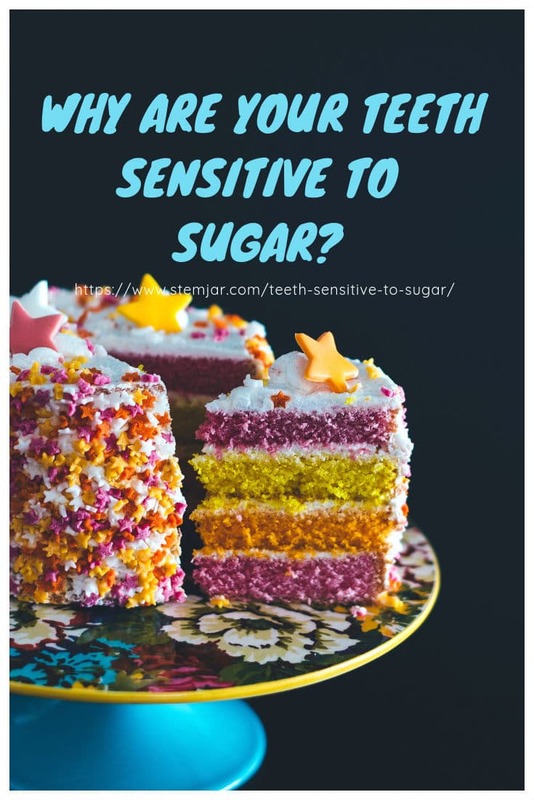 Let us read further to unfold the mystery behind tooth sensitivity to sugar and learn about the treatments that can help you to relieve your dental problems. Tooth sensitivity is often referred for root or dentinal hypersensitivity. The two common causes of tooth sensitivity are receding gums and periodontal problems in the mouth. The roots of a tooth are not covered by enamel. Similarly, the dentinal layer gets exposed to the oral cavity when enamel becomes thin. 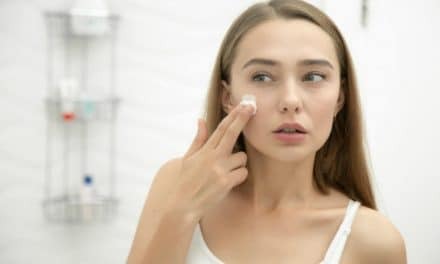 During this time, specific food, plaque, and bacterial acid get easy access to these sensitive layers of the teeth which irritates the underlying nerves and often causes a sharp shooting type of pain. What causes tooth sensitivity to sweet and sugar? Tooth sensitivity to sweet and sugar is a widespread dental issue suffered by a large population. Many reasons may cause sensitivity to sugar. Any dental problem that exposes the dentin or the underlying nerves becomes a prime reason for tooth sensitivity. If not treated, it may progress to dental caries, cavity and even affect the health of the surrounding gums. What are the associated symptoms? The symptom may include sharp pain in the intake of sweet food or beverage. The pain lasts till the food is in the mouth and then subsides on its own. If the reason for tooth sensitivity is a cavity or tooth infection where the pulp is exposed, the pain may last for a longer time or may be continuous. Why is your tooth sensitive to sugar? We all know how addictive and delicious the desserts are and for that matter, a sweet taste is liked by everyone. But sugars often become the reason for enamel abrasion and eventual thinning of the layer. Sugars contain a high amount of fermentable carbohydrates which become the source of nutrition for the oral bacteria and the reason for plaque formation on the surface of the tooth. These bacteria ferment the carbohydrates to produce acids that cause acid erosion of the enamel. The severity and extent of enamel loss and tooth decay depend on the amount and the period of the acid in contact with the tooth surface. 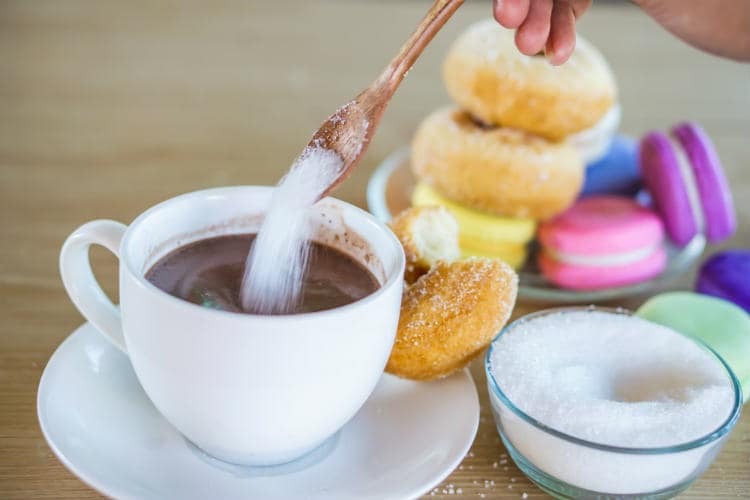 Repeated intake of sweet or sugary food and beverages may ultimately lead to cavity formations and tooth infections causing severe tooth pain and discomfort. A dentist can help to evaluate the condition of the tooth by doing a thorough oral examination. 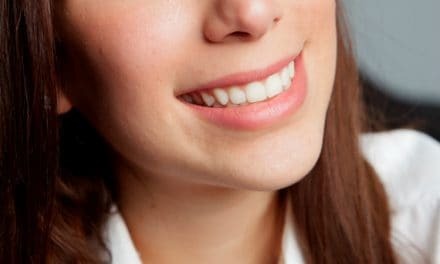 Whatever the case may be, a dentist will be able to identify the dental problems and provide a holistic solution to it. Visit the dentist for regular dental check-ups so that the dental issues can be detected at an early stage eliminating the painful symptoms. If you notice that your teeth are becoming sensitive to sweet or sugary food, you can follow some easy steps at home to prevent it from worsening. Adapting to these preventive measures at an early stage will not only help you to prevent tooth sensitivity but also prevent other dental problems like tooth decay and cavities. Everybody loves to eat sweet, but nobody likes to go through a painful dental problem. To save yourself from the misery of a toothache, pay attention to your regular diet. Limiting sweet food and adding fresh fruits and vegetables to your diets will not only affect your oral health but will improve your overall health and well-being. The key is to eat sugar or sweets in moderation. If you feel your teeth are getting sensitive, take preventive measures immediately. Consult a dentist to detect the cause early. It will help you to stay away from invasive dental problems. 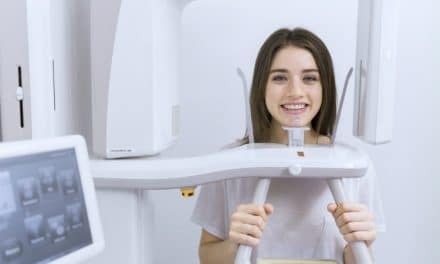 The best solution is to get regular dental check-ups to keep your teeth healthy and bright and to change your oral health practice according to the dentist’s plan. Be aware and live happily.